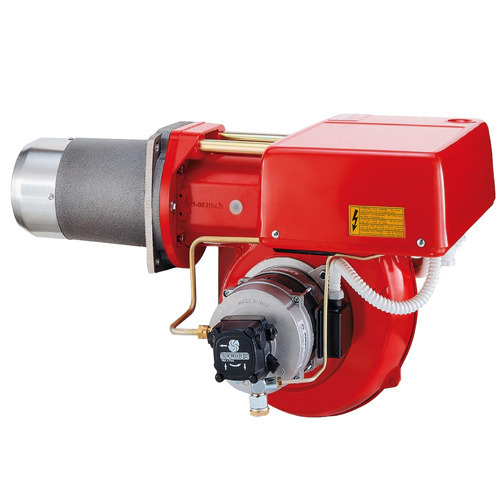 We are the leading organization of the industry, involved in distributing and wholesaling a superior quality assortment of Gas and High-Speed Burners. Offered products are widely demanded by the customers for their optimum performance. We are actively engaged in Distributing and Supplying qualitative assortment of Light Oil Burners, Dual Fuel Burners, Heavy Oil Burners, Air Duct Burners, High Speed Burners, etc.. These products are designed and manufactured using optimum quality components and advanced technology at vendors end in compliance with international quality standards. The offered burner range is highly acknowledged for high efficiency, hassle-free functionality, longer service life and robust design. Besides, we offer our product range in various specifications at reasonable prices.